Looking for a property in Eden Woods? Have a property in Eden Woods? 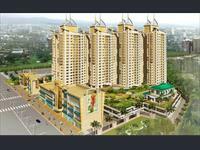 Eden Woods is a joint venture of Godrej Properties and Habitat Developers. There are two phases. 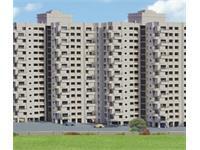 First phase mostly comprises of 1 BHK and second phase comprises of 2 BHK. The age of buildings range between 15-20 years. 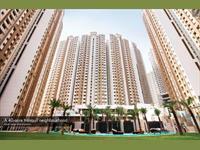 The complex has all amenities like swimming pool, gym, clubhouse, ground, park etc. It is a totally green society with tree cover all across the landscape. There are two new towers inside the complex called Regency Park A and B aged around 10 years. They have separate amenities. There is lots of open car parking space. It is a very active, social and cosmopolitan society. Excellent bus and auto connectivity to station and Mumbai/Navi Mumbai. Eden Woods is very peaceful with the necessary amenities nearby. Very nice and enjoyable place to live with family. It has many reputed schools, hospitals, markets, banks and good restaurants located in close distances. D Mart shopping centre is within 2 minute walking distance. Kids Rainbow school is just opposite the colony. All amenities in this complex. Schools, hospitals, markets, banks and good restaurants located nearby. Sufficient bus facility is not available. 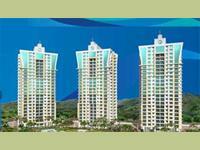 Eden Woods, Thane is rated 8 out of 10 based on 2 user reviews. Have a good knowledge of Eden Woods? Share it and become a Locality expert. 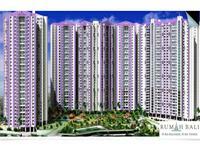 1 bhk flat for sale at rutu enclave,thane.